Intelligent design is surrounded by a storm of debate. 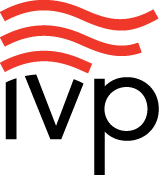 Proponents and opponents have both sought to have their voices heard above the din. Is it unscientific? Is it a danger to real Christian faith? Is it trying to smuggle God into the classroom? Controversy can create confusion rather than clarity. So here to clear things up is Bill Dembski, one of the founders of intelligent design, who joins with Jonathan Witt to answer these questions and more. They plainly lay out just what intelligent design is and is not. They answer objections with straight talk that is down to earth. You'll be surprised at how often smart people have misrepresented ID. You might be surprised to see exactly how they respond to what turns out to be misleading arguments. Here is the book to make you intelligent about the whole fuss! "Intelligent Design Uncensored is a five-star fantastic voyage! Nonscientists will be swept up by the lively, readable story of discovery while aspiring young scientists will learn why their experimental work in the lab will do just fine without Neo-Darwinism telling them where to go." "A tour de force in which two prodigious intellects apply their remarkable communication skills to the relentless pursuit of truth . . . and a sterling example of open-minded scientific inquiry that allows facts to lead wherever they may. 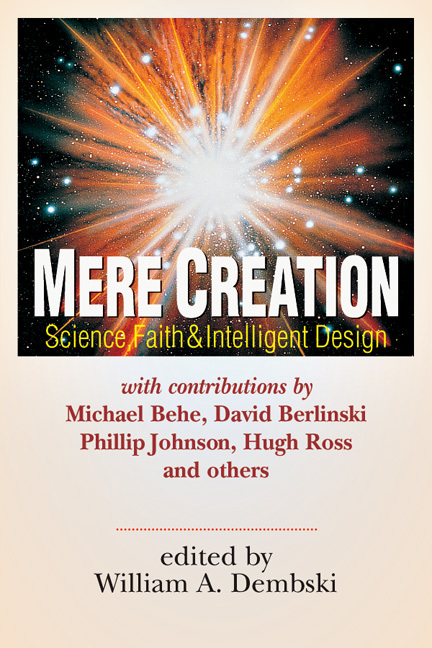 Congratulations to Dembski and Witt for ably dismantling the stereotypical caricature of intelligent design." 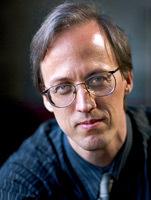 "Dembski and Witt are the perfect combination. They deliver an explanation of intelligent design that is at once precise, lucid and, well, witty. 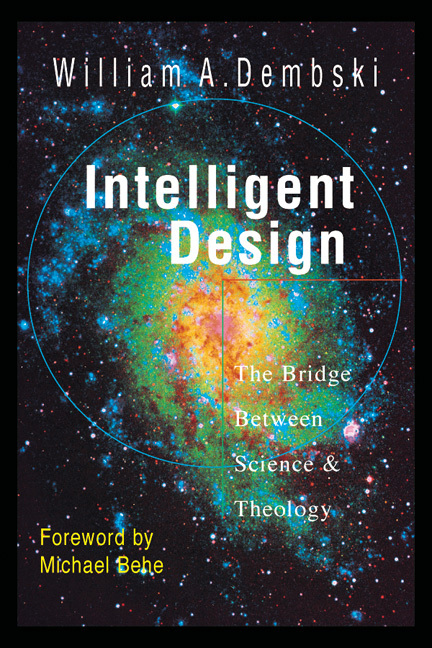 Intelligent Design Uncensored shows that ID is not only intellectually serious, but intuitively compelling. ID is widely misunderstood and maligned by its critics, and sometimes hard to grasp, even by its friends. If you're wondering what all the fuss is about, read this book." 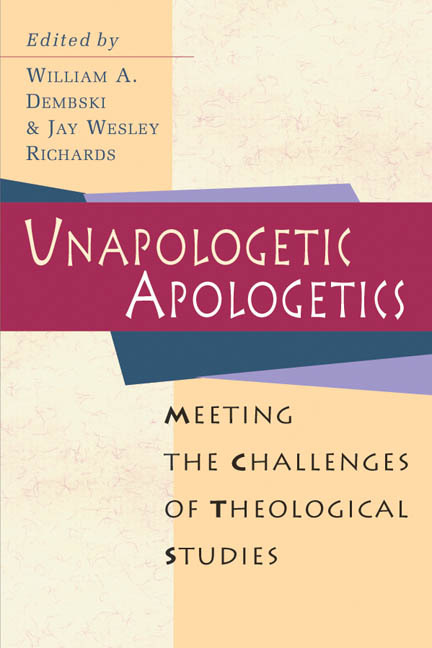 "Don't let its conversational, nontechnical prose fool you; Intelligent Design Uncensored is a first-rate introduction to the intelligent design debate from two writers who know the subject better than just about anyone else. 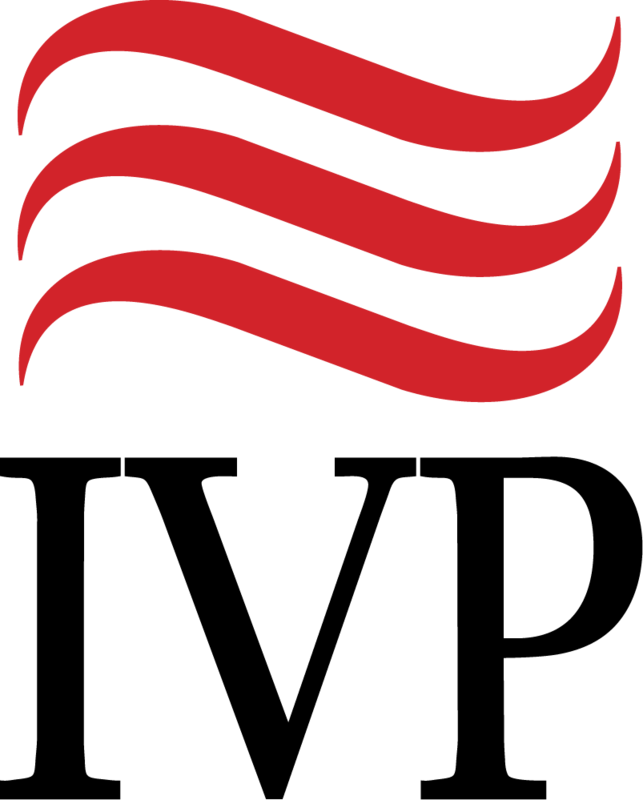 A useful resource for students of all ages!" 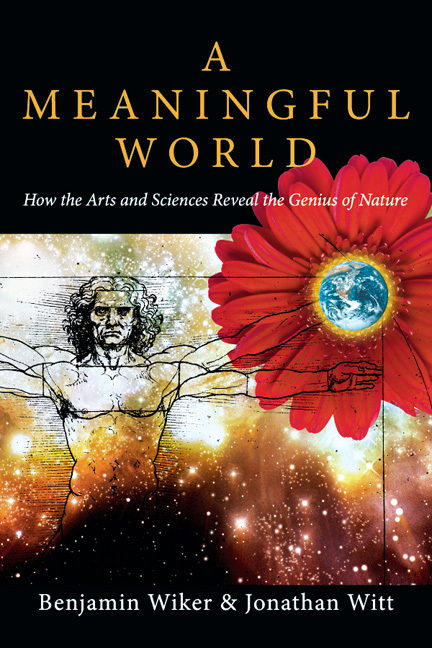 "The book we've all been waiting for--a down-to-earth and clear explanation of the stunning scientific discoveries which underpin intelligent design theory and its implications, as well as a comprehensive rebuttal of the common objections. This book will excite the layman and provide a valuable starting point for the serious student of the science of origins." 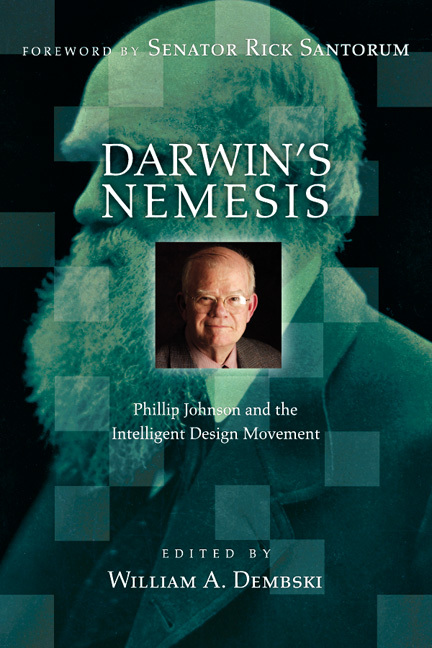 "Darwinians fired away throughout 2009, the 150th anniversary of On the Origin of Species, but could not kill the concept of intelligent design. This book is the first salvo of the next 150 years. Dembski and Witt succinctly explain what the war is about in a way understandable to a general audience. If people you know have bought the propaganda that ID is just a gussied-up version of six-day creationism, give them this book." "Who says accurate, cutting-edge science has to be a bore? Dembski and Witt make the biological nuts and bolts come alive and dance. They show that intelligent design is not only true, it's fun!" "Dembski, together with Dr. Jonathan Witt, have penned an easy-to-understand guide to the controversy surrounding creationism." 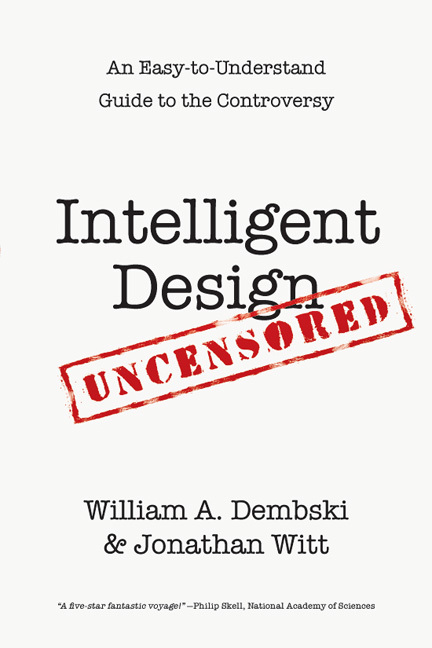 "Iders led by the Discovery Institute wanted an easy-to-understand guide to the Intelligent Design position and got in in Dembski and Witt's Intelligent Design Uncensored."